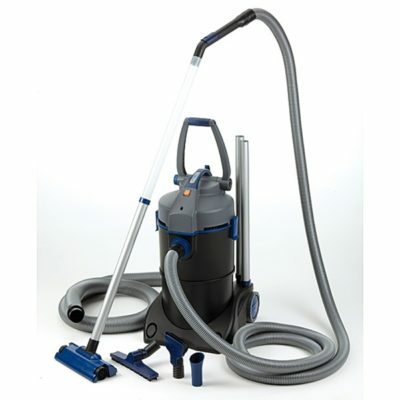 If every e-retailer treated their customers with the service and info you provide it would be a step closer to e-heaven. 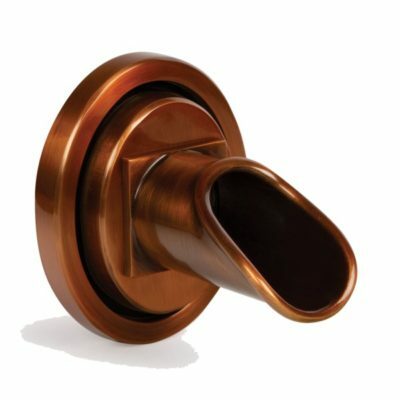 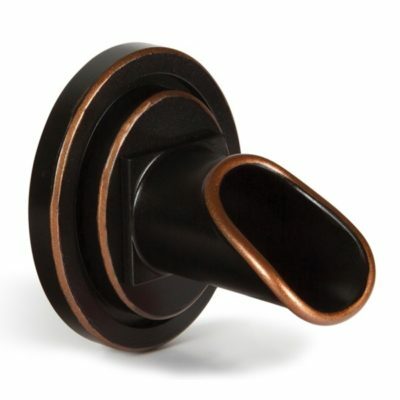 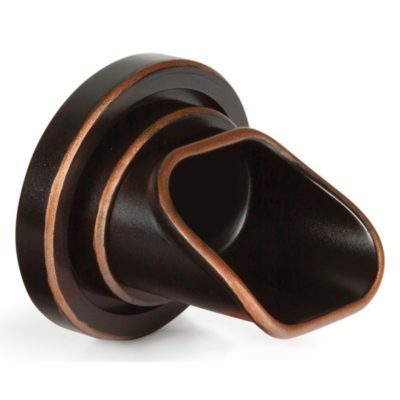 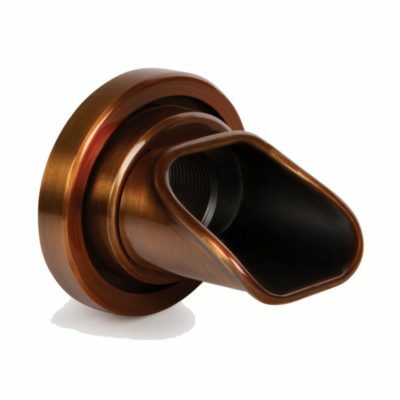 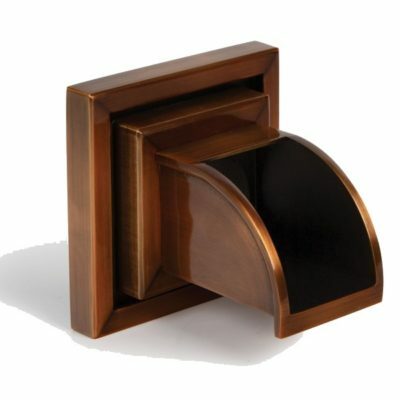 At PondUSA.com we carry solid brass wall spouts from Atlantic Water Gardens. 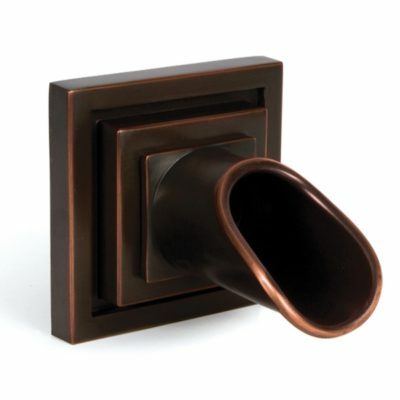 Wall spouts add old world charm with a modern twist. 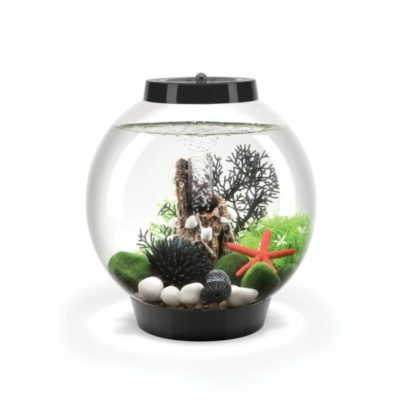 At almost 3 lbs. 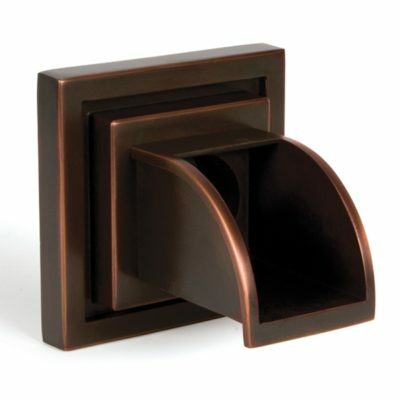 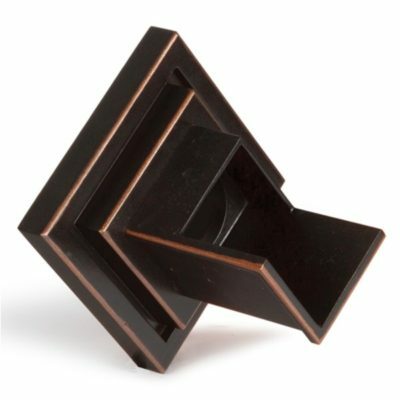 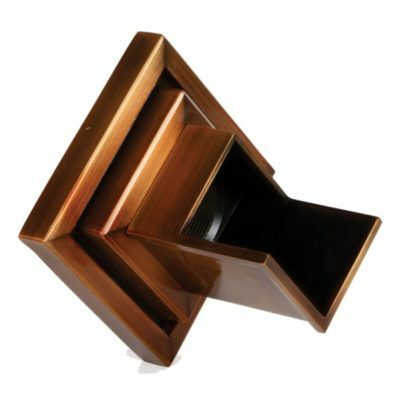 of cast brass, these heavy-duty fixtures feature an oil rubbed bronze finish that evokes the past while fitting in perfectly with contemporary walls and patios.